FLOWERY BRANCH, Ga., (February 10, 2017) – Construction crews from Prime Retail Services are assisting a big-box retailer in providing continuing education for its employees. A team from Prime built the company-sponsored training center and installed multimedia training opportunities which include computer workstations. 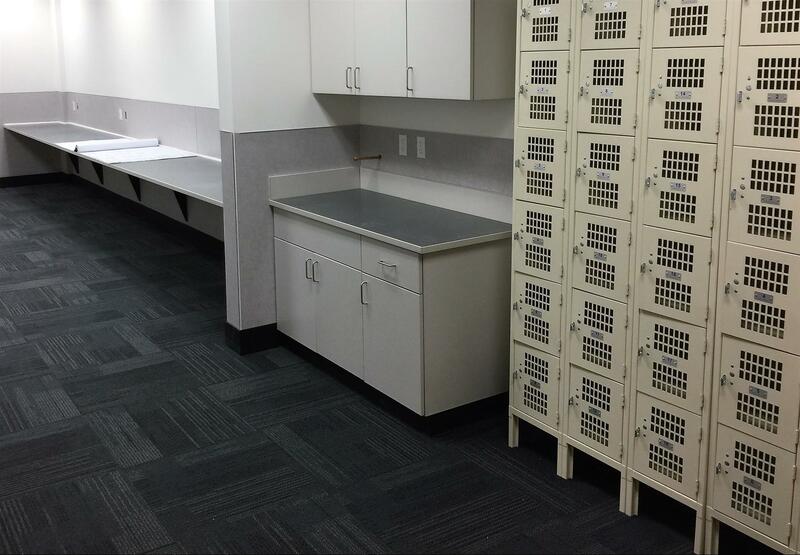 Prime is also responsible for adding cabinets, counters, and lockers inside the new learning center.